Big and bold flavours, the freshest of local ingredients and select steaks make the Inn Steakhouse at Horseshoe Resort a fresh dining option. This dining experience offers a wide variety of AAA farm raised Canadian steaks in cuts that will satisfy the heartiest of appetites. 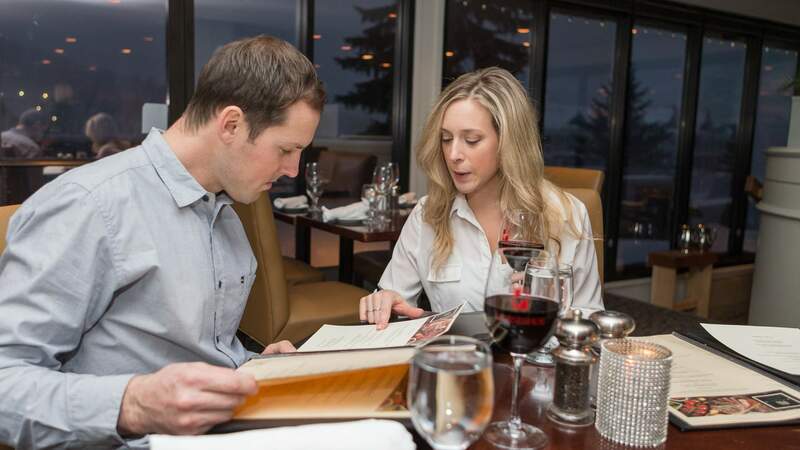 Choose from a full selection of entrees, salads and appetizers all prepared under the award-winning culinary direction of Executive Chef Dylan Tulloch. Join us for a delicious Easter Brunch on Sunday April 21st, 2019. Staying at a nearby resort or live in the Horseshoe Valley community? Click here to learn more about our shuttle. 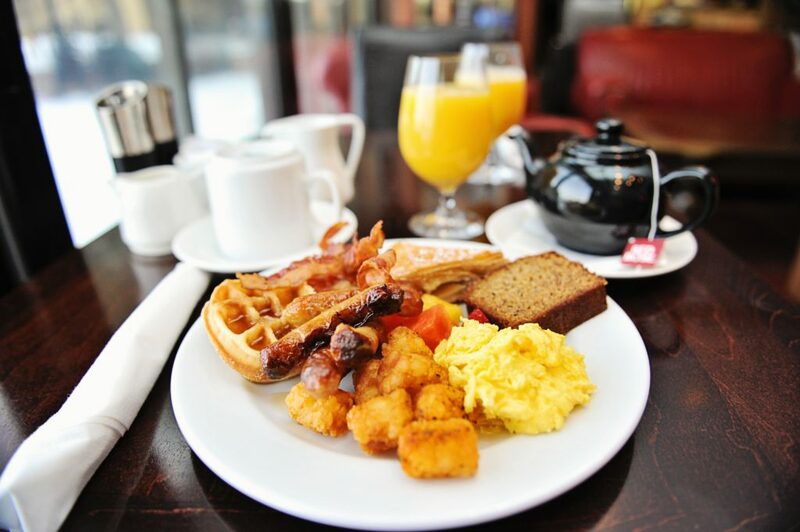 Start your day with a hearty and nutritious breakfast. Choose from an assortment of house-baked pastries, yogurt, cereals, farm fresh eggs, bacon, sausage and artisan breads.